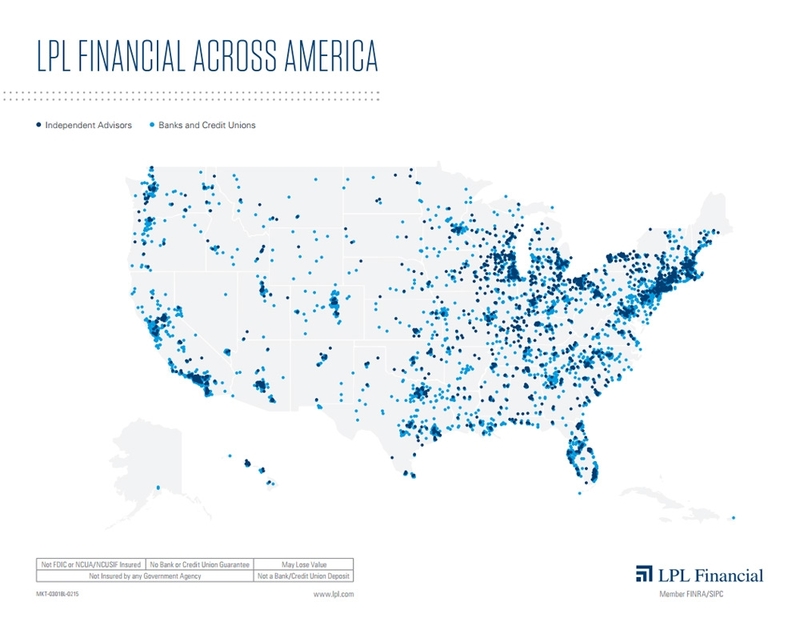 Our affiliation with LPL Financial, the nation’s #1 independent broker/dealer,* provides us with superior resources and technology for serving the broadest range of client needs. We enjoy access to detailed research from an experienced team of professionals and a wide range of investment strategies and non-proprietary investment products from well-known providers. Our independence affords you with the potential benefit of personalized and impartial investment strategies based on your unique time horizon, financial goals, risk tolerance and tax considerations. Being independent means we’re free to recommend only those products and services that address our clients’ needs—that is, no quotas or pressure to sell proprietary products. Truly independent research enables us to choose investments solely on the merits of their characteristics and their suitability for your financial goals.